2018 marks the centennial of the Migratory Bird Treaty Act, the most powerful and important bird-protection law ever passed. In honor of this milestone, nature lovers around the world are joining forces to celebrate the “Year of the Bird” and commit to protecting birds today and for the next hundred years. Join National Geographic, National Audubon Society, Birdlife International and Cornell Lab of Ornithology in celebrating the Year of the Bird. Make it a better world for birds, starting right now! Sign up at the official website birdyourworld.org, and receive emails with monthly projects, inspiring stories and things you can do to help birds. Birds need you! Sign up now and show them you are there for them. Want to know more? Check out the National Geographic site for more info. 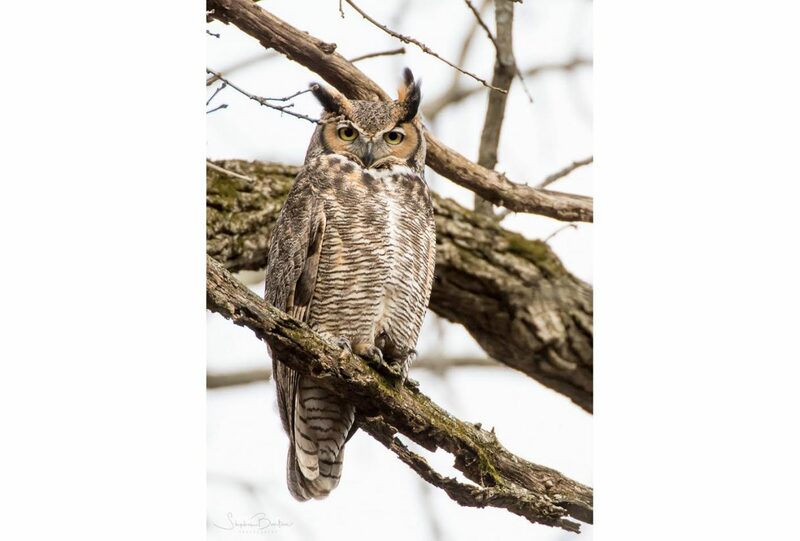 During spring and fall migration, and early nesting season, CFC and Audubon Great Lakes co-sponsor bird walks in local forest preserves and natural areas, including CFC sites. Our spring 2018 walks are listed on the Bird Walks page and are also displayed on the CFC home page calendar.